Well, now's a pretty good time to start hyping a most unlikely pairing of Marvel Universe vets. David Dastmalchian is a character actor who is probably best known for his role in Ant-Man as criminal-turned-security expert Kurt. 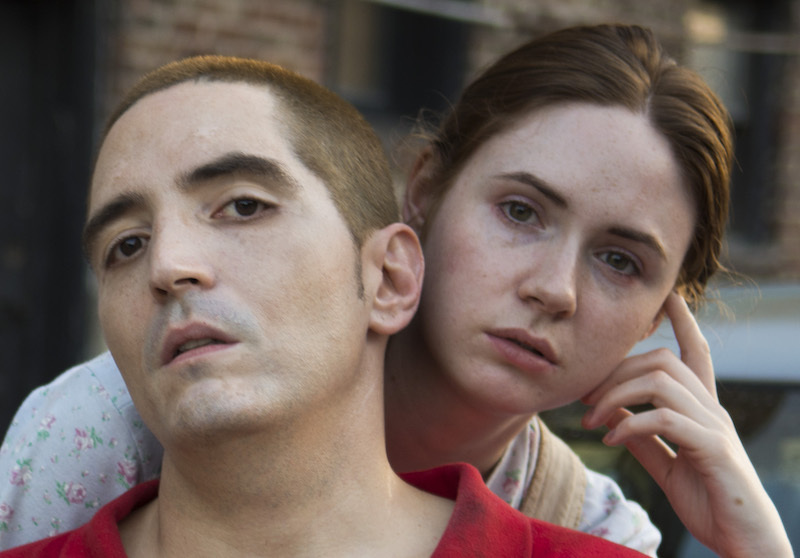 Dastmalchian is more than just an actor, he's also an accomplished screenwriter and has written the script for All Creatures Here Below, in which he stars alongside Guardians of the Galaxy's Karen Gillan. Dastmalchian and Gillan play Gensan and Ruby, a couple living in abject poverty on the fringes of L.A. society. When they discover an infant during the process of committing a crime, they impulsively go on the run and take the child with them, which is when everything goes sideways. Behind the camera is Collin Schiffli who previously worked with Dastmalchian on the 2014 film Animals. Also in the cast are Jennifer Morrison, John Doe, and David Koechner. All Creatures Here Below hits theaters and VOD on May 17th.